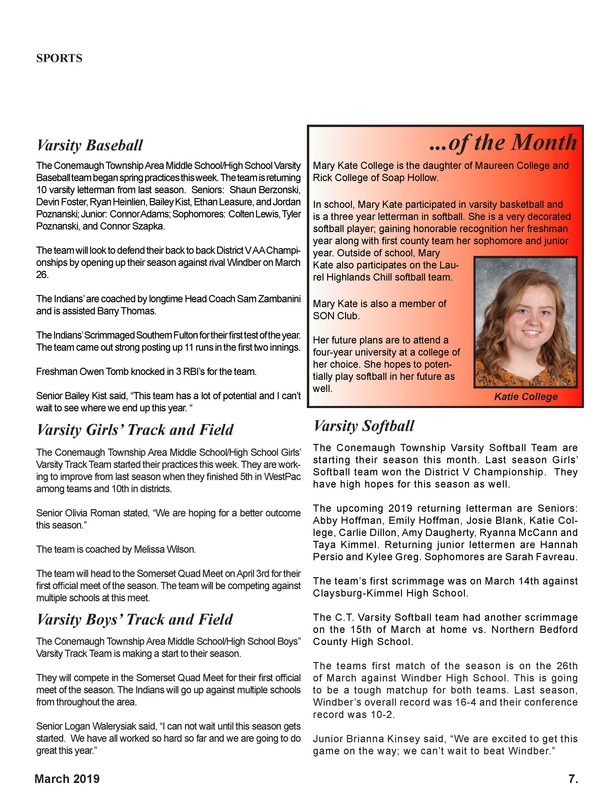 We keep our students very busy at Conemaugh Township Area Middle School/High School. 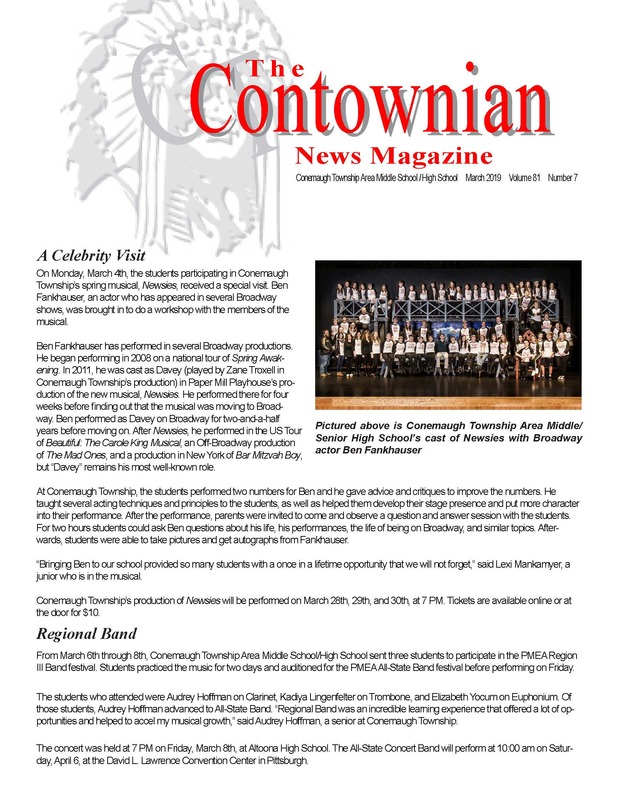 We will post schedule changes, upcoming event information, and feature articles from our very own Contownian News Magazine. 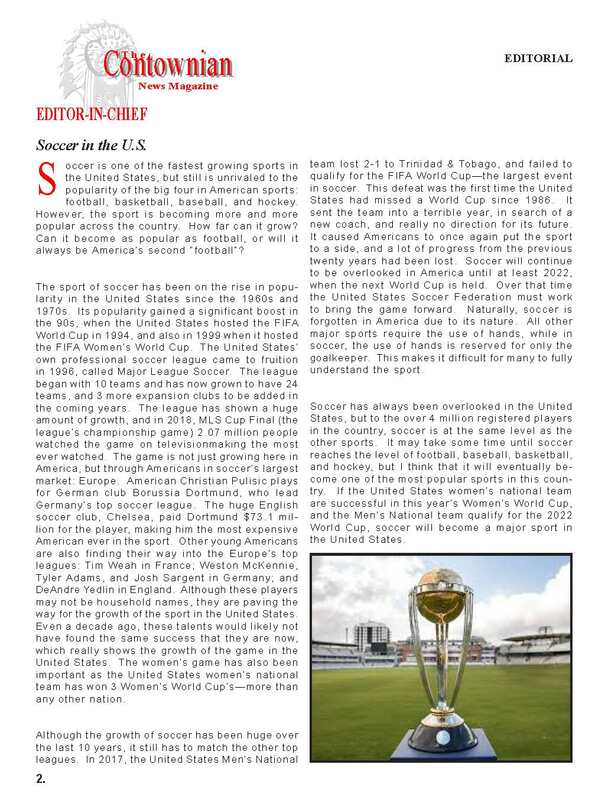 To read the full copy of our monthly editions, please visit this page. 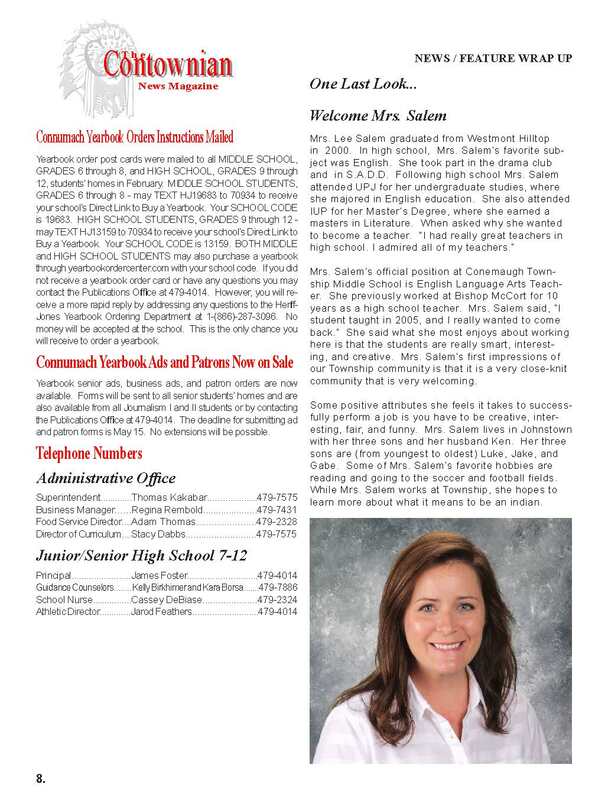 We hope you get as excited about our school happenings as we do! 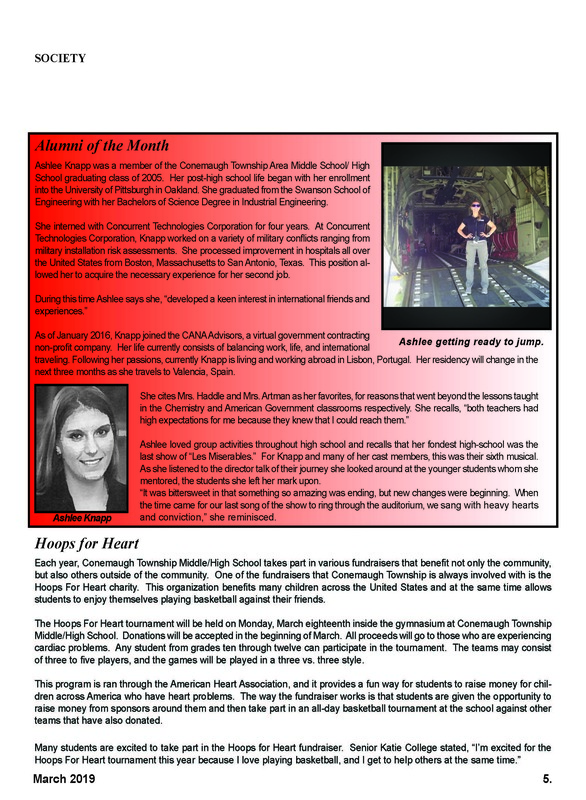 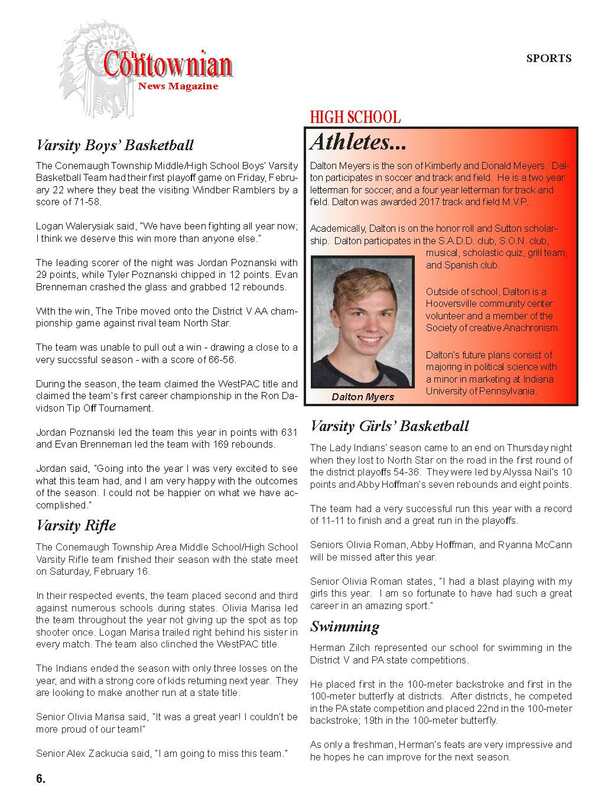 Our Journalism class publishes a monthly edition of The Contownian online. 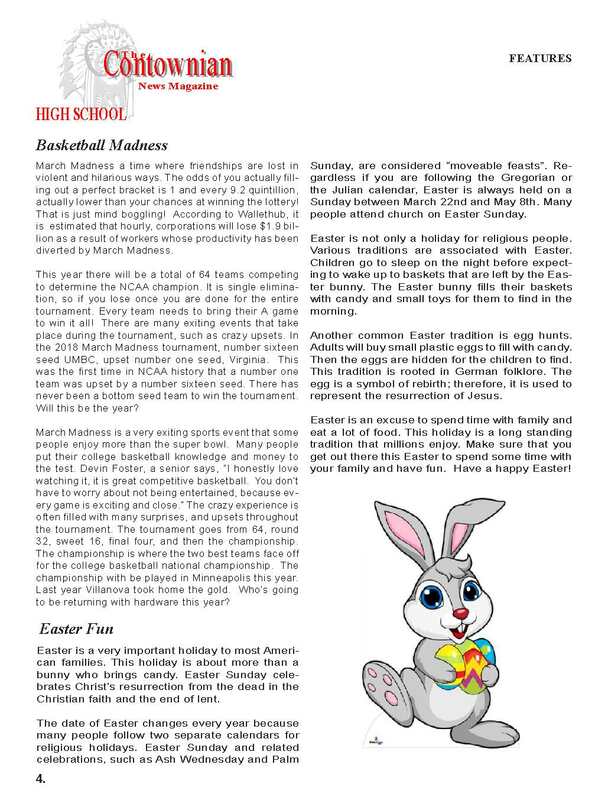 Please be sure to read through it, as it contains important information regarding future events and dates. 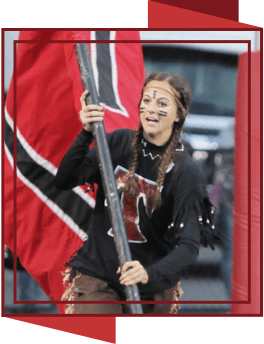 We have compiled a sampling of memories from 75 years of graduates of CTAHS. 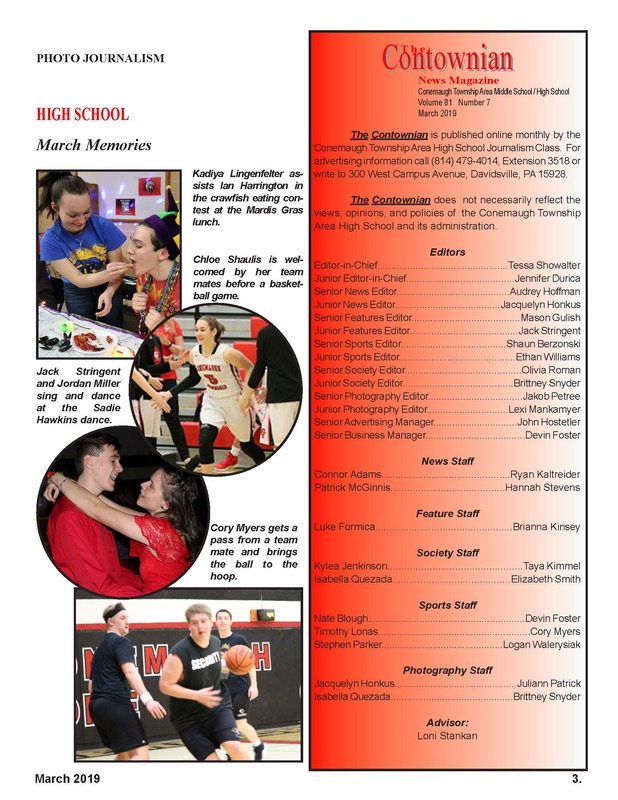 Please visit our Memory Book page to browse the decades of excellence at Conemaugh Township!